Near 9 a.m. on Thursday, Sept. 29, a train crashed into the Hoboken, New Jersey station. NJ Transit Service has been suspended as a result of the crash that is said to have caused close to 100 injuries and at least one dead, according to an NBC News update. But what caused the Hoboken train crash? A spokesperson for New Jersey Transit, Jennifer Nelson, acknowledged the aftereffects of the events, but has yet to reveal details regarding what caused the crash in the first place. The closest thing we have to an explanation at this time is the account of one passenger on the Pascack Valley line train. Jason Danahy recalled his experience during the crash in detail while speaking with The New York Times. Update: According to a press conference given by New Jersey Governor Chris Christie and New York Governor Andrew Cuomo, there are 108 people injured and and one fatality. In addition, the train was going at a very high speed prior to the crash, but there are still no details on what that speed was or why. "We had just left Secaucus and that’s where about half or, if not, more than half of the train gets off the car to transfer to New York. 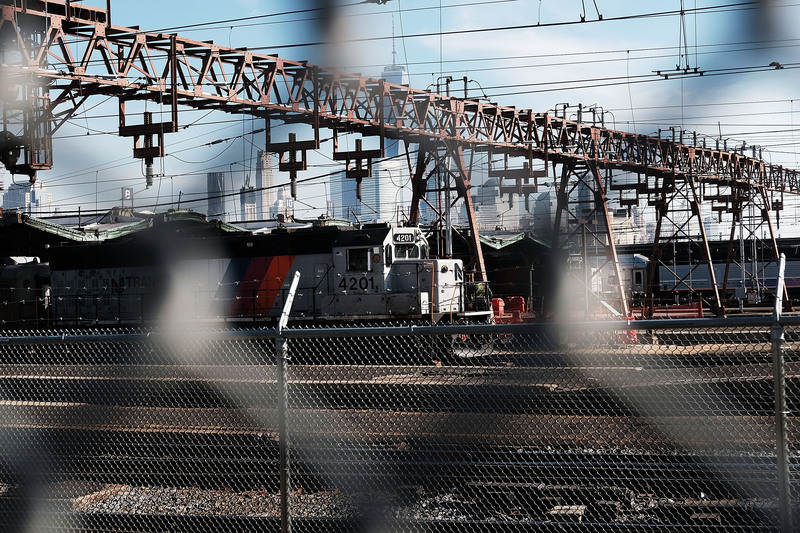 We were approaching Hoboken and the train did not seem to be slowing down whatsoever and then all of a sudden everything just crashed and shook." Federal Railroad Administration spokesperson, Matthew Lehner, confirmed to the New York Times that they are currently investigating the crash. While the New York Daily News reports that the exact cause of the crash remains unknown, NBC New York suggests that, according to preliminary reports, the train's derailment could have been "accidental or caused by operator error." As investigations continue, details regarding the cause of the crash and the state of the train line itself are sure to be revealed to the public. Bustle will be sure to update with new information as it becomes available.